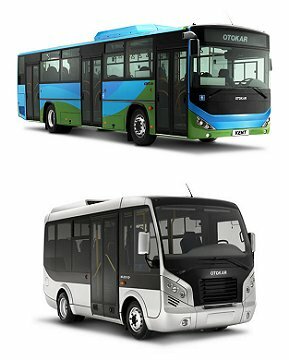 Otokar Otobüs A.S. - Being one of the major automotive manufacturers in Turkey, Otokar has been providing solutions to its customers both in commercial and military range since 1963. 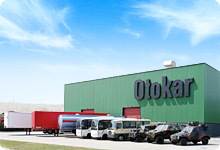 Otokar gets its power from using its own technology and design capabilities. Flexible manufacturing in order to meet the customers' special requirements is another big asset.